That looks worth viewing - thanks for the heads-up. We'll be watching for sure! 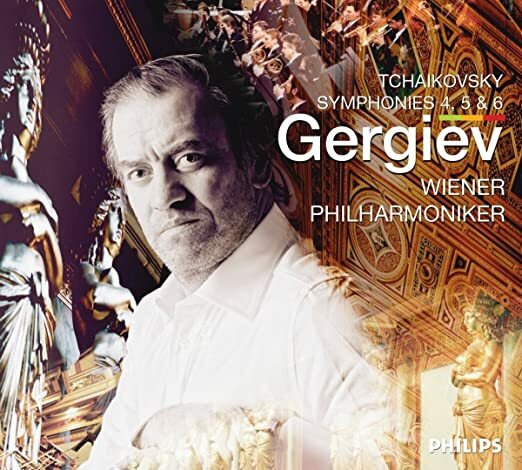 Gergiev has made great Tchaikovsky recordings with Vienna.